NOW AVAILABLE ON CHROMECAST AND APPLE TV! Download the app and start watching today! You can now watch RidePass on the big screen! Watch on Chromecast using the mobile or tablet app or on your 4th Generation Apple TV! LIVE and On-Demand coverage of all PBR events including the PBR Unleash The Beast Tour, Global Cup, PBR Velocity Tour, and PBR International Tours. Stream LIVE and On-Demand Rodeo action. Including Calgary Stampede, Days of ‘47, WCRA Rodeo Showdown, NHSRA + more! 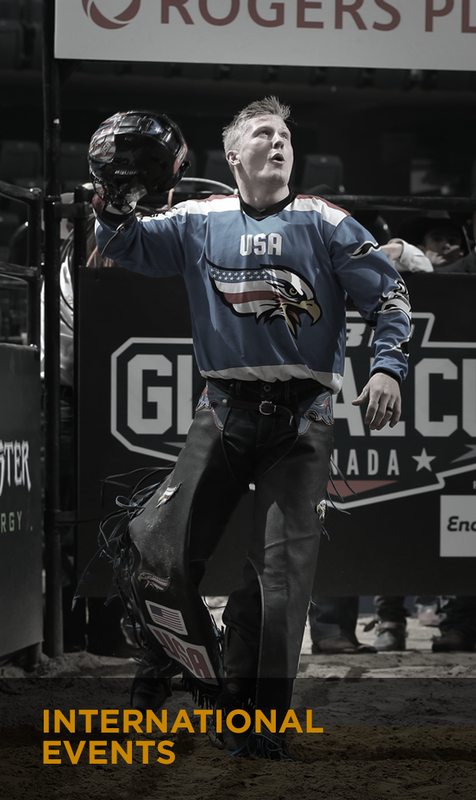 Exclusive streaming home of PBR Global Cup and International Tour events from PBR Canada, PBR Australia, and PBR Brazil. RidePass is your all access pass to the world of western sports. 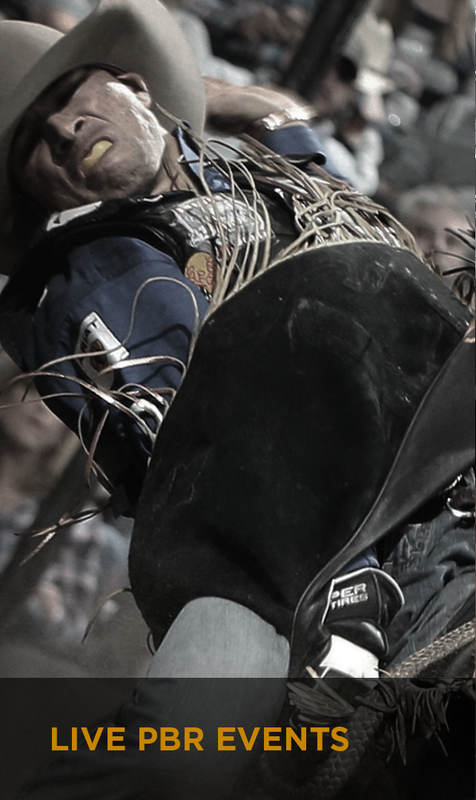 Stream exclusive LIVE and on-demand action from the PBR: Unleash The Beast, Velocity Tour, Rodeos, RidePass Original Series, news and opinion, and more from your computer, tablet, smart phone, or TV. PICK THE PACKAGE THAT'S RIGHT FOR YOU AND START WATCHING! Need Answers? Visit our support page for more information on device support, account management, frequently asked questions, and membership benefits.